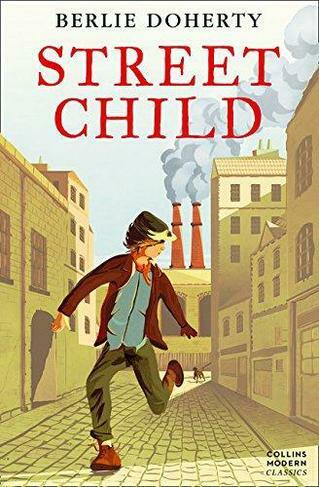 We will be reading Street Child by Berlie Doherty, which is a fantastic novel (even based on a true story) about an orphan named Jim Jarvis and the hardships he faces during the 1800s. 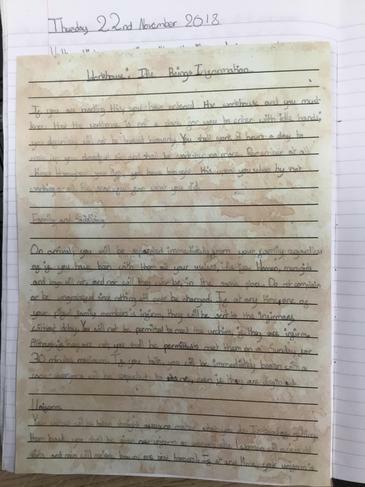 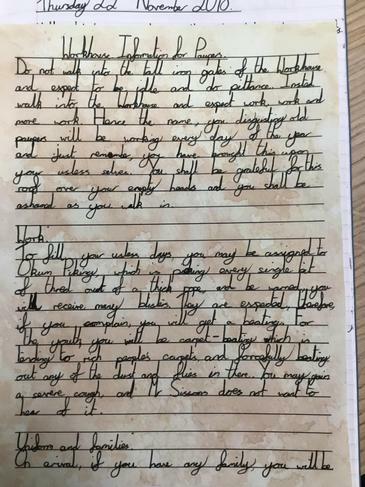 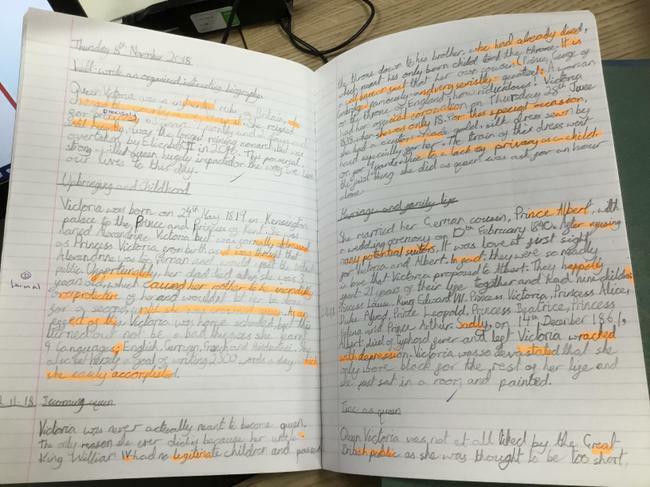 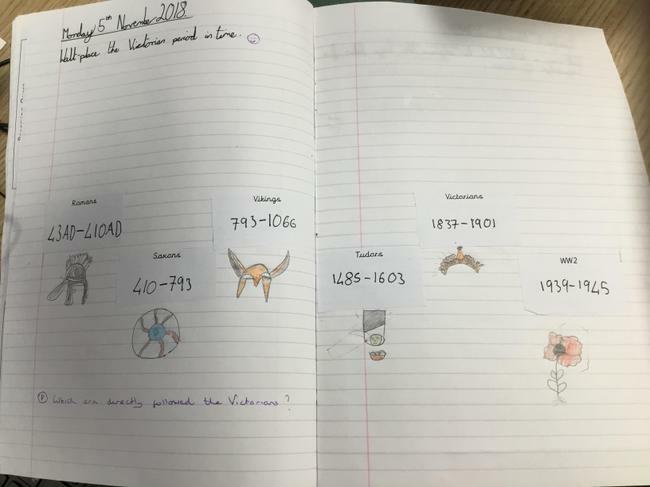 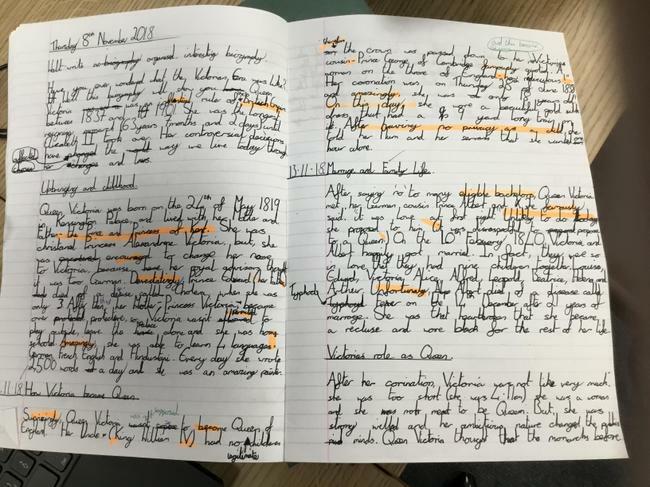 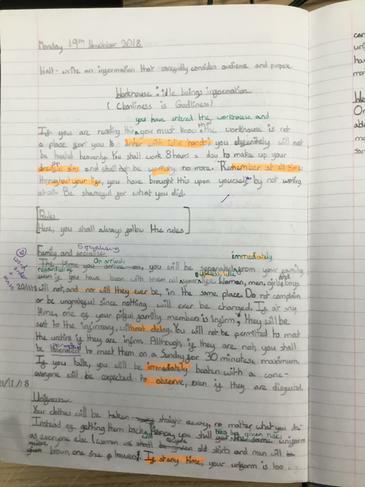 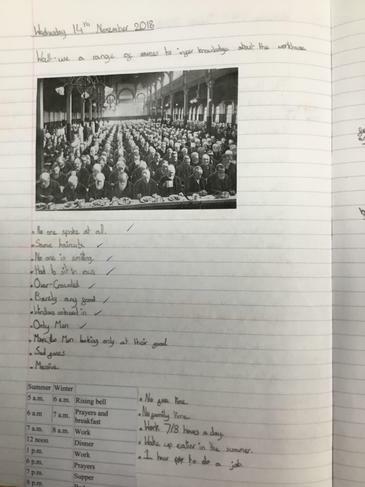 The book will not only allow us to learn about the era first-hand, but we will be able to learn some amazing writing techniques and apply them to our own pieces. 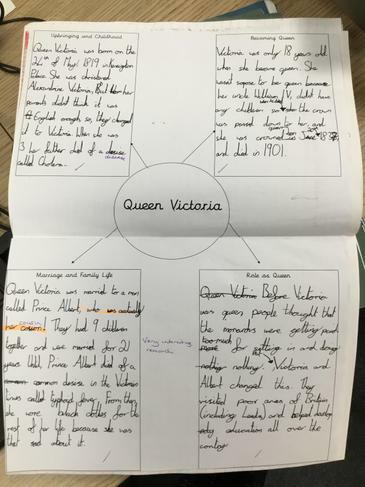 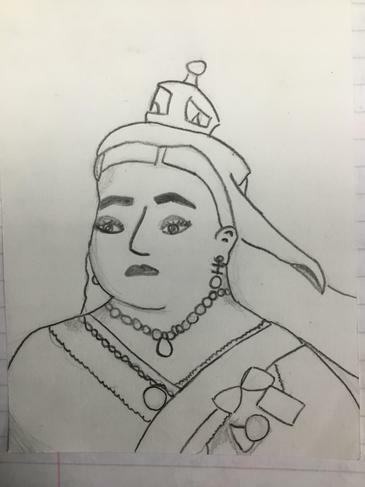 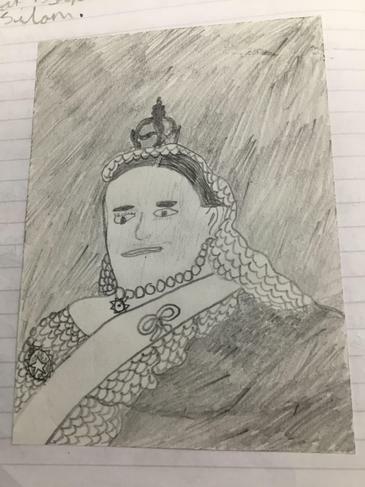 We will be learning all about Queen Victoria: her life, her marriage, the impact she had on the era and writing biographies about our learning. 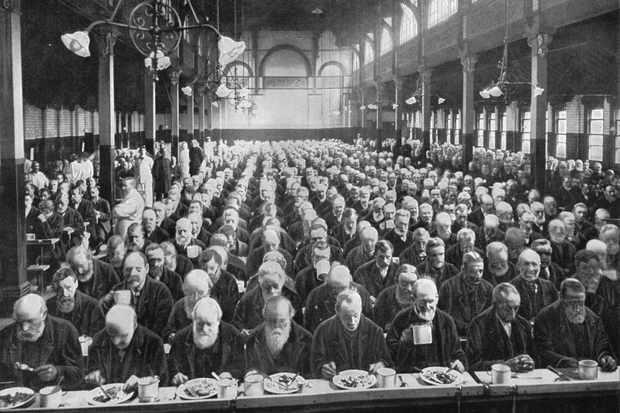 We will be understanding the true wretchedness of the Workhouses and how the poor were treat during this period, including their food, jobs, wages, illnesses and punishments. 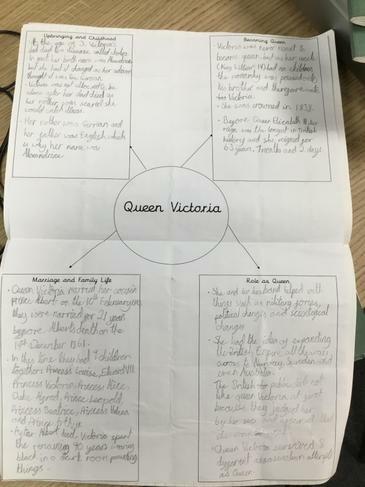 We will be exploring the life of children and how different their lives and opportunities were. 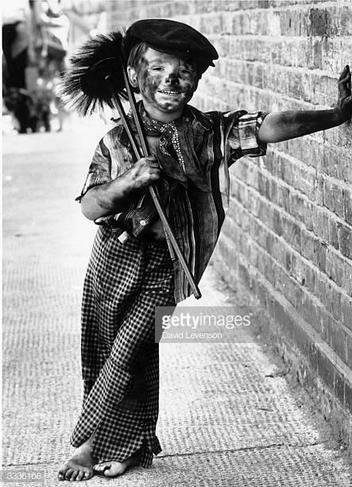 This will lead us to writing letters to Queen Victoria persuading her to open ragged schools for poor children and stop them working in such dangerous jobs. 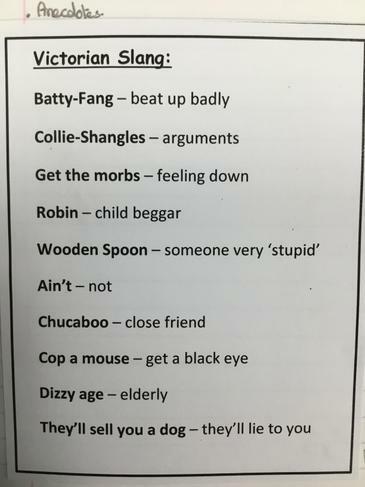 We will be learning all about The Industrial Revolution and finding out which objects we use today were actually invented by the Victorians. 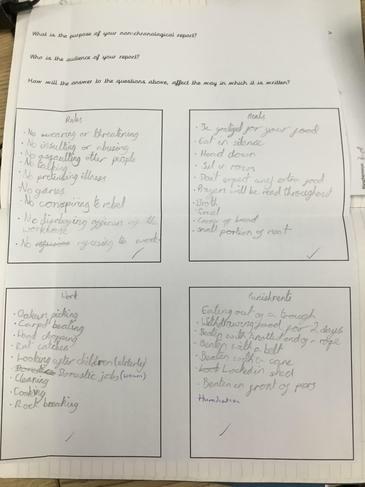 We'll pretend we are on Dragon's Den and pitch our invention to the dragons using persuasive techniques. 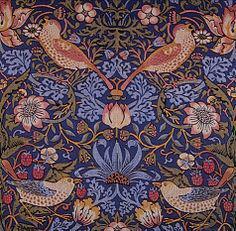 In Art, we will explore William Morris: a Victorian designer and artist who made nature-inspired wallpaper, curtains, carpets and tapestries. 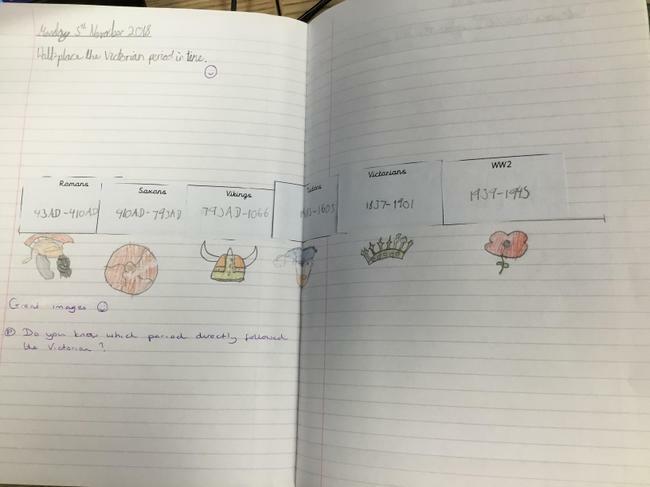 We will produce motifs in the style of him and peer evaluate our final product. 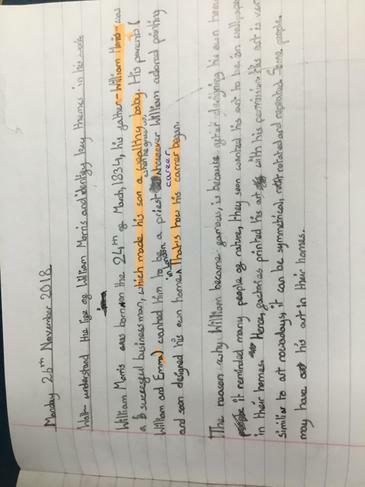 It will also help us revise symmetry and rotation! 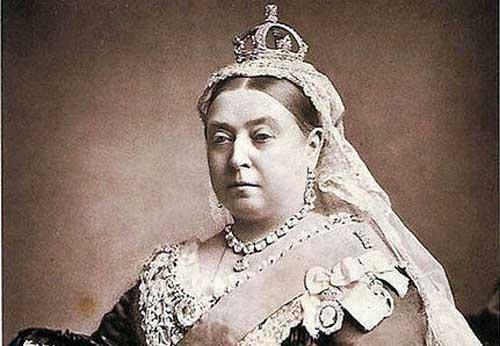 Who are the Victorians and what did they do for us?